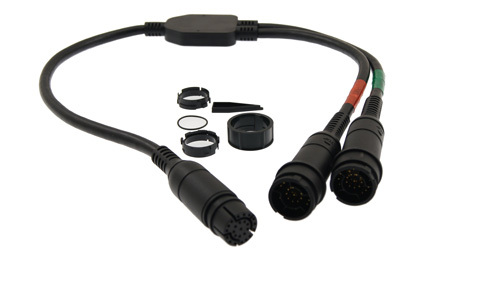 Used to connect two RealVision 3D transducers to an Axiom RealVision multifunction display. 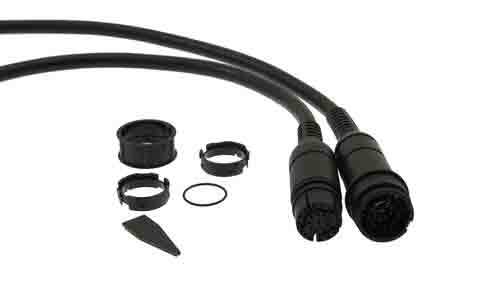 0.3m Y-Cable for RealVision 3D Transducers. 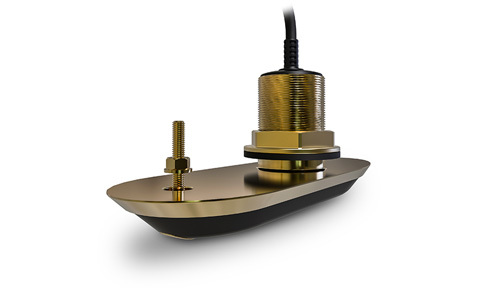 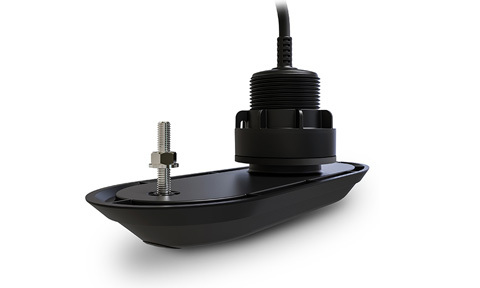 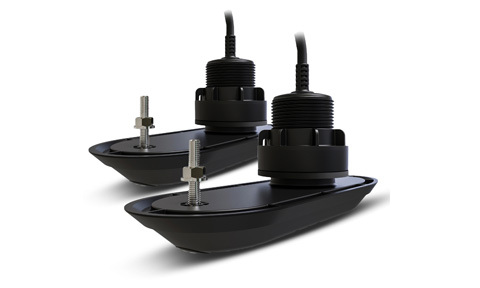 The RealVision 3D Split Transducer Y-Cable is used in through hull transducers installations using dual deadrise compensated transducers. 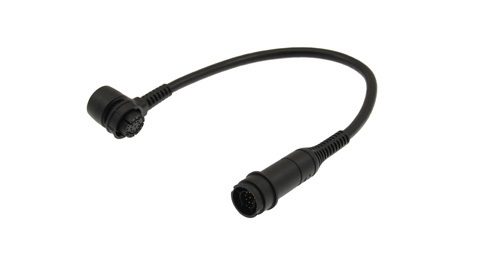 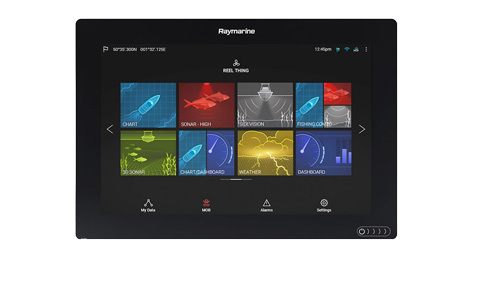 The Y-Cable is used to join together the Port and Starboard transducer arrays, and a suitable length RealVision 3D Transducer Extension Cable is used to make the run to the Axiom multifunction displays. 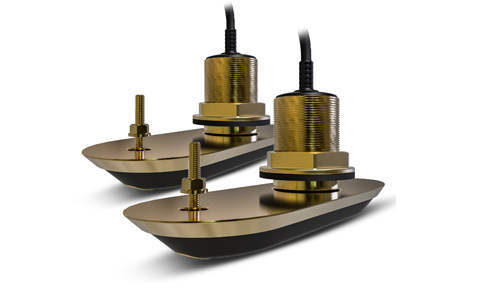 The overall length of the transducer Y-Cable is 0.3 meters (1-foot). 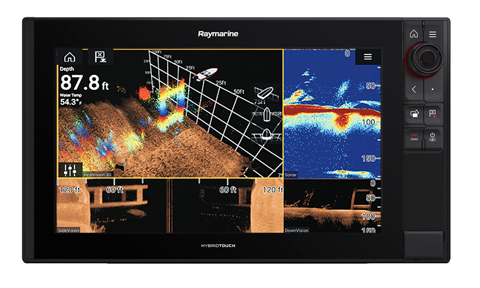 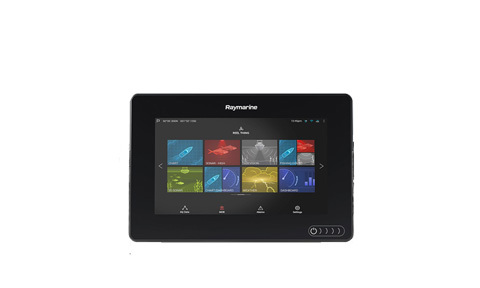 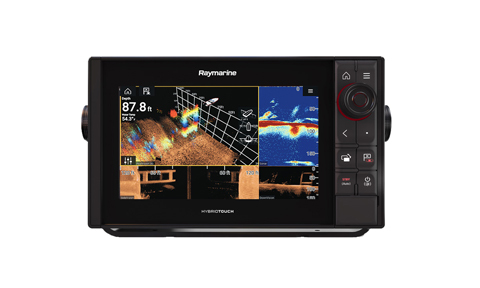 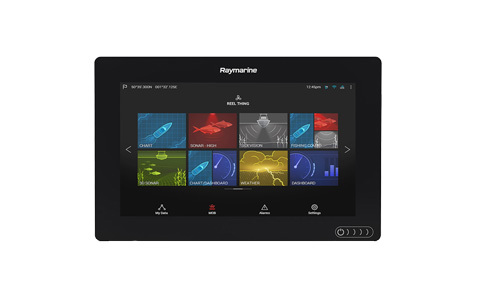 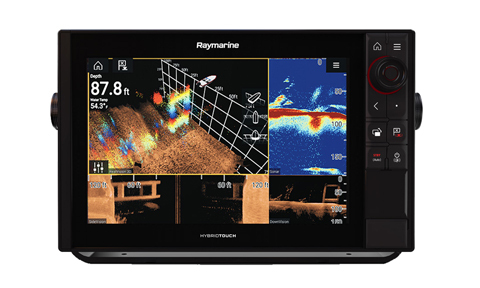 It is fitted with waterproof connections to mate to the transducer arrays and the Axiom MFD’s sonar port.